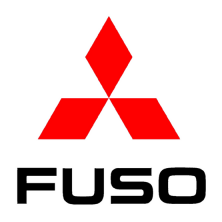 Mitsubishi FUSO MUT III & FusoConnect dealer version diagnostic software & hardware package. FUSO software requires the use of the FUSO interface, which is included in this package. This package allows your technicians to perform dealer level diagnostics & testing. Mitsubishi changed their diagnostic systems after the 2010 model year, which is why this package includes two separate software & hardware systems.